Are you planning to travel South California? If yes, don’t miss the ride of a limousine in this beautiful place. South California comprises dazzling cities like Los Angeles, San Diego and countries like Orange. Hiring a limo to travel around these places is an excellent idea. This luxury car will give you an unforgettable journey experience. Whether you are visiting South California with family or a large group of friends, you can book this luxury car service. 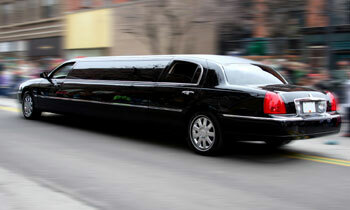 Apart from comfortable journey, limousines allow you to celebrate your private parties inside the car. 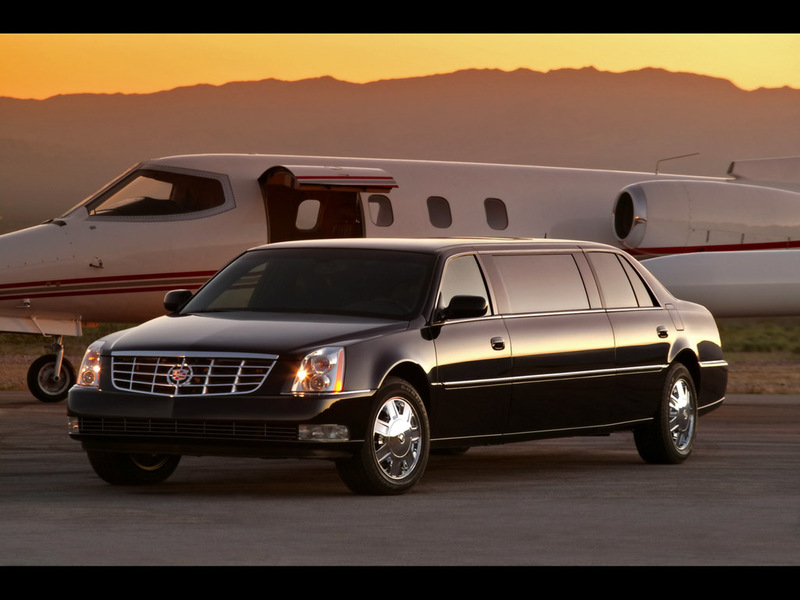 Here are some guidelines to book your choice limo service in South California. Booking a limousine in South California is a not a big deal. It is easy if you keep some important things in your mind. Go for online search. Almost all limo service providers have their websites to connect with consumers. You can easily get their number and know about their limo services. Moreover, you can know about service quotes. 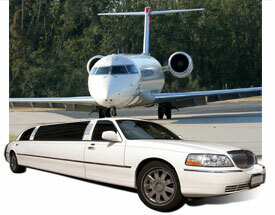 First, shortlists at least 5-6 limo service providers by looking at their services and the repo of the company. 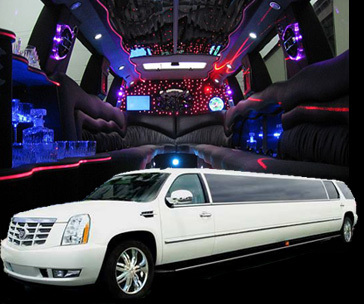 To shortlist the best limousine service provider, it is necessary to look for your requirements. Are you going to travel with your family? Are you planning to travel in group? Are you looking for a wine tour, birthday party or any type of private party inside the limo? These are necessary questions to ask yourself before booking. Limousines are offered in various styles, colours and sizes. A mini limousine has 6 seats while a limo bus has capacity of more than 40 people at a time. A standard size limo can carry around 20 people at a time. These cars are not only good in looks from outside but also inside. Before booking, you need to ensure about features of the limousine. 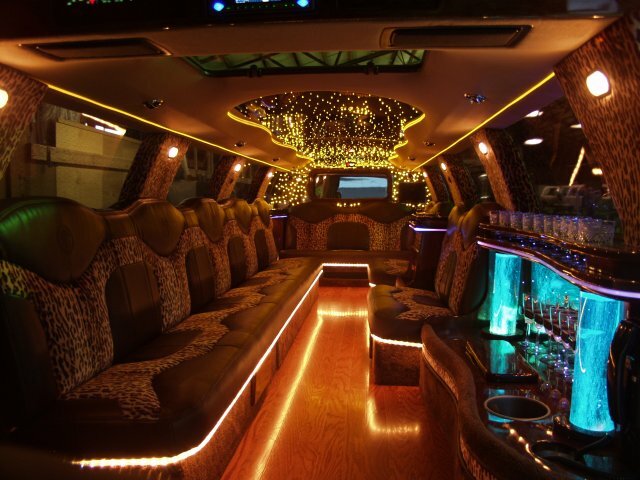 If your purpose of booking is party, the luxury limo bus should be equipped with laser lights, flat screen televisions, disco ceiling and DVD player. Therefore, it is necessary to plan out your tour purpose and requirements before booking your choice luxurious car in California. Now, the time has come to consider the pricing. Compare services and service packages to choose the one that fits well to your needs and at the same time, is not much expensive. You will have to prepare with the fact that booking an airport limousine transportation service will be expensive than booking other types of luxurious cars. With this fact you could be able to choose the best service at the best price.